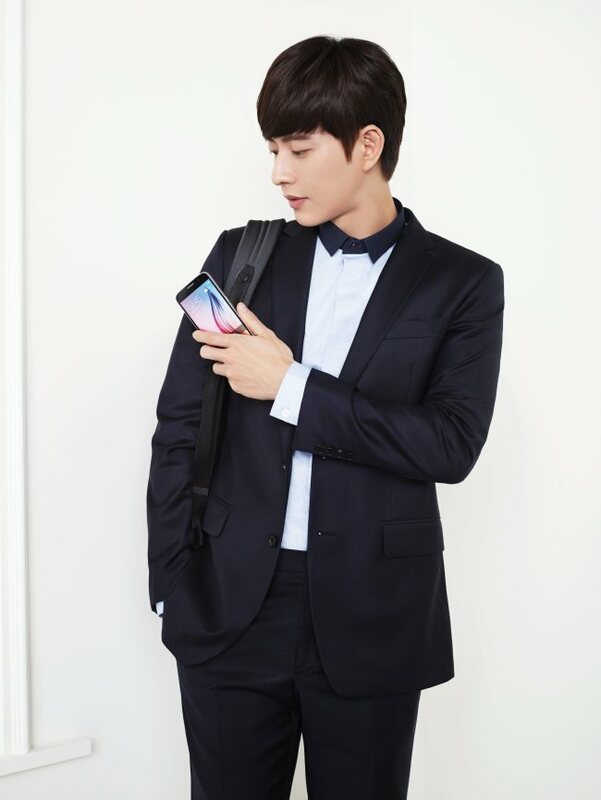 Beanpole, a fashion unit of Samsung C&T, has fused technology with fashion to launch a range of tech-savvy “smart accessories,” the company said. The Beanpole Accessories range includes a number of backpacks, wallets, necklace-type card wallets and key rings, among others, coupled with smart functions that utilize near-field communication technology and a smartphone app. A tiny NFC chip has been inserted into the right strap of Beanpole’s smart backpack, which connects to the Beanpole Accessories smartphone app and is priced at 258,000 won ($212). Users can preset their favorite smartphone functions and applications on the app, enabling users to activate their most-used smartphone apps simply by putting their smartphones by the strap. The necklace card wallet, 118,000 won, is designed to recognize just one card, despite being capable of storing multiple cards, when touching the wallet onto a T-Money machine.